Each of our 1 & 2 bedroom apartments in Niskayuna, New York, includes thoughtful design features and access to community amenities. 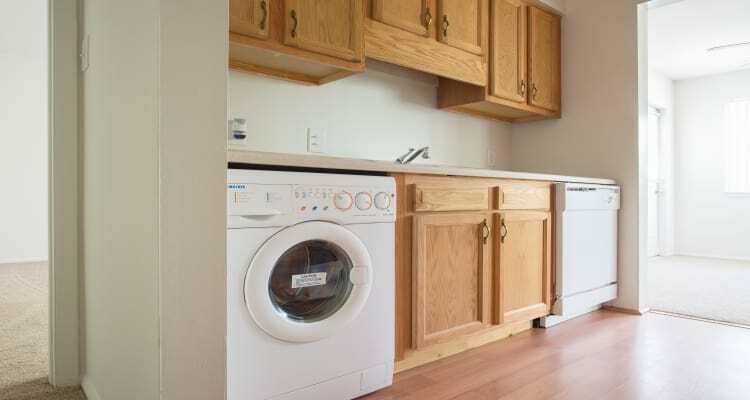 Each of our garden style apartment homes offer free cable with Showtime and free Internet with modem, along with many other features and finishes designed with you in mind. 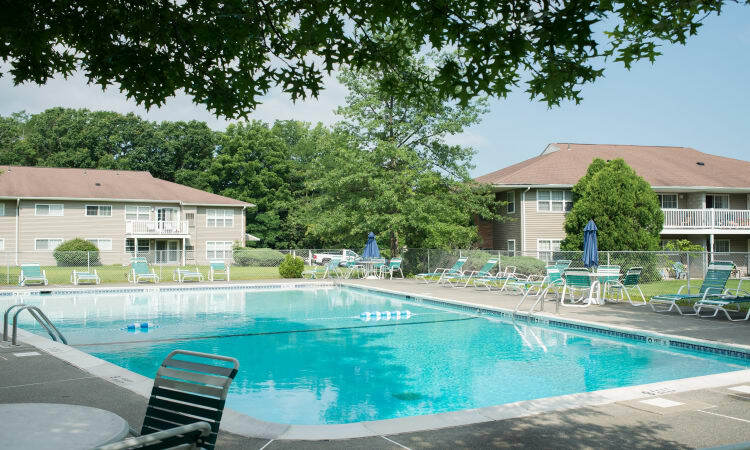 Our friendly staff is always ready to talk about our garden style apartments in Niskayuna. Contact us today to learn more!